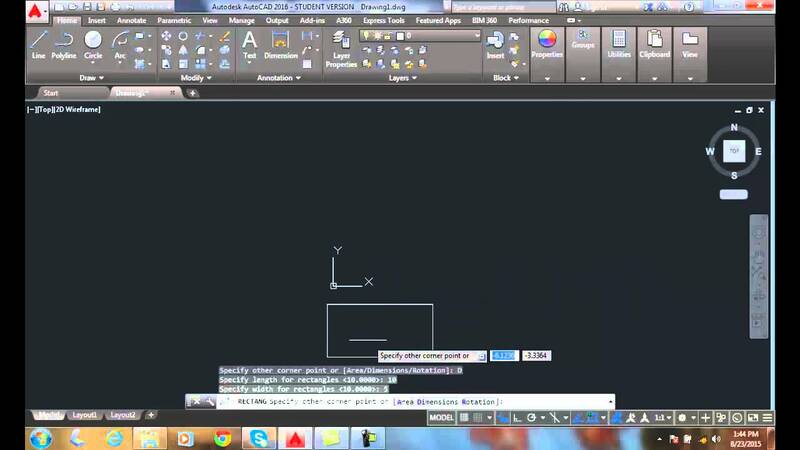 Metric drawings are created at 1 AutoCAD Unit = 1 Meter. A line which was 100’ long would be 100 units long in an imperial drawing. If we convert the drawing from feet to meters, the line can no longer be 100 units long as that would equal 100 meters. We must scale the line down to be 100 units x .3048 m/ft. The line will then be 30.48 units long, or 30.48 meters long, which is equal to 100’.